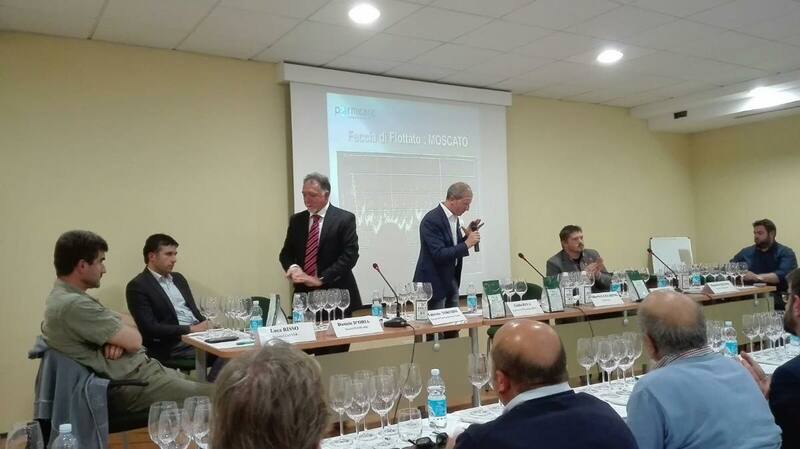 On Friday May 20th, a meeting, dedicated to the tasting of Alta Langa wine, was promoted and organized by Assoenologi, in in Nizza Monferrato, the section of the Piedmont region. 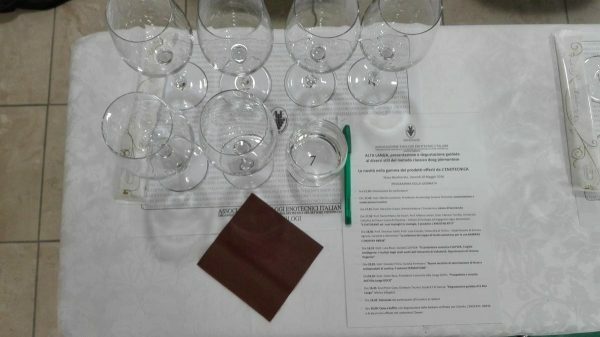 It is well-known that Alta Langa wine is a local prestigious vintage Brut, made from Pinot Noir and Chardonnay grapes grown in the Piedmont hills, with a minimum aging period of 30 months to which, then, follows the “disgorgement”. 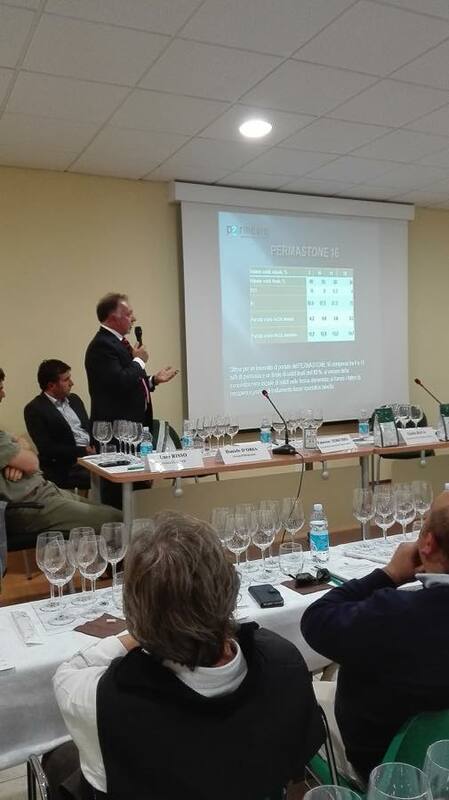 However, during this occasion, sponsored also by our local agent, The Enotecnica, Permeare was invited to launch their own innovative tangential filter, the new PERMASTONE. 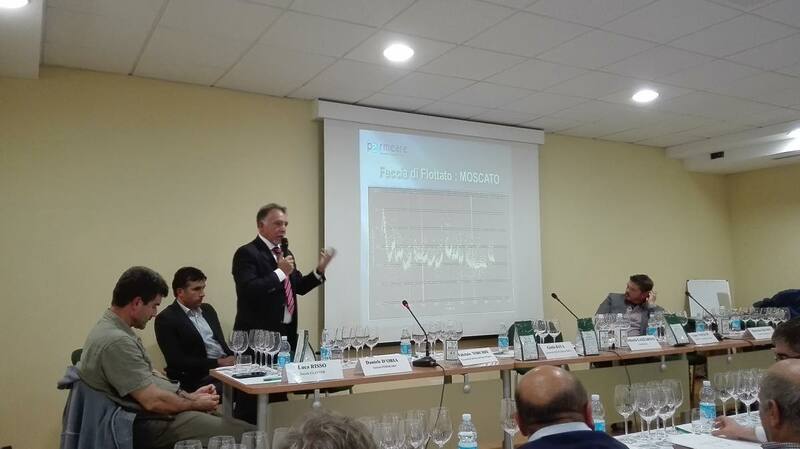 New techniques for recovering dregs and wine subproducts have been shown to participants from Dr. D’Oria, Permeare’s Chief Executive Officer and General Manager, during the course of further presentations of other speakers. 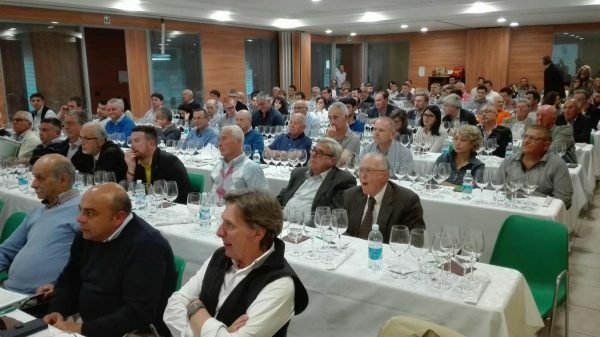 The prospects for Alta Langa DOCG to grow and expand in other markets were better defined by the President of the Alta Langa Consortium and then followed an amazing tasting of 6 Alta Langa wines guided by oenologist of F.lli Gancia. In short, a truly inspiring encounter for the knowledge of a wine which in recent years has made great strides to establish itself in the national wine scene. 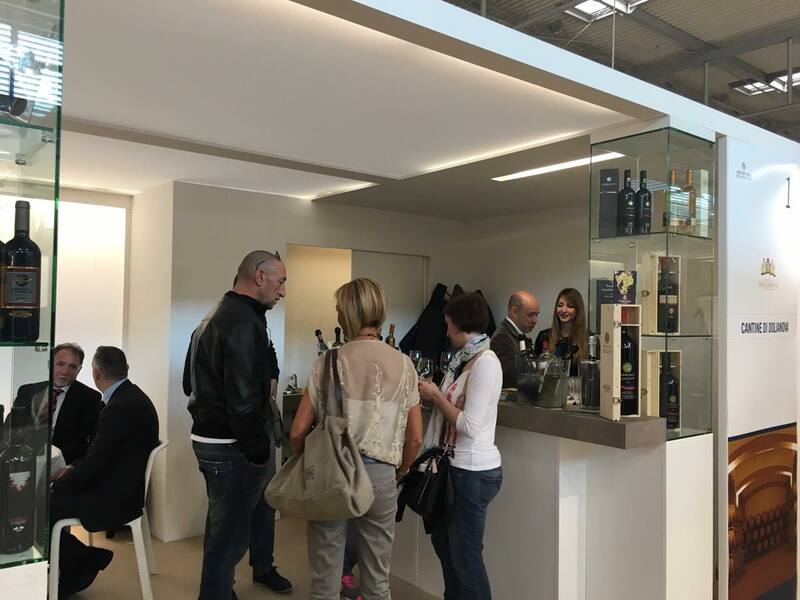 Stay always connected with our news!